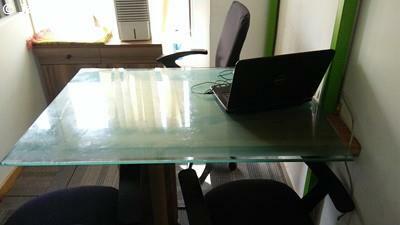 On the search for coworking spaces in Mumbai? 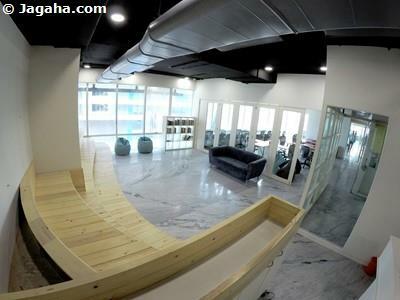 Does your company need to be located in the best commercial property site in the City? 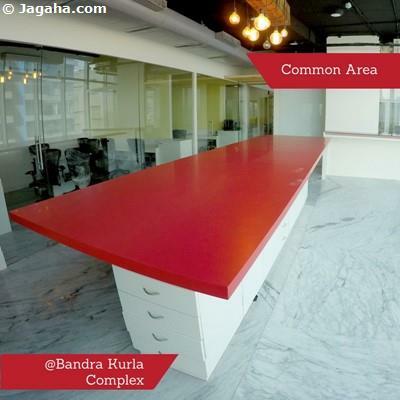 If looking to be located in Mumbai's premium commercial hub, there is only one property site and that is coworking spaces in BKC (Bandra Kurla Complex). 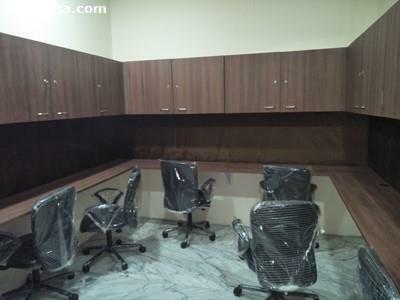 Offices in BKC are a preferred choice for India's largest blue chip companies as well as foreign companies that are looking for office space in Mumbai. Once you see BKC offices and compare it to other property sites in Mumbai, you will see that the commercial buildings in BKC are much better (Grade A buildings, glass facade, etc.) than the rest of Mumbai and that the infrastructure of the area is more similar to cities in developed countries than to the rest of Mumbai. 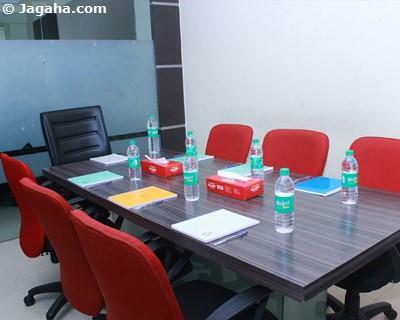 In short, BKC as a commercial office space location is very well planned and in fact is of the highest quality when looking at all Indian property sites. 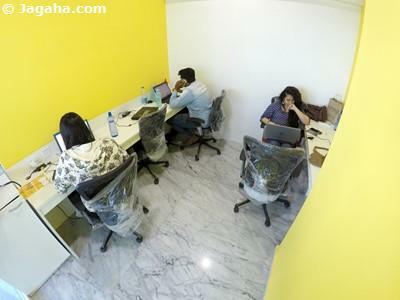 Having one's coworking space in BKC, not only makes sense because of the infrastructure and quality commercial buildings in BKC, but choosing coworking spaces in BKC could very much add to your company's bottom line. 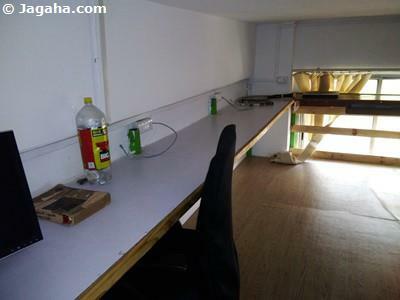 Firstly, from a marketing standpoint, if you will, having your coworking space in BKC may very well give your firm a level of prestige that would be hard to be matched at other Mumbai property sites - it's hard to say what the exact benefit of this would be, but surely from our users that have taken coworking spaces in BKC have not opted to move to another property site even though the prices for BKC coworking spaces are generally more expensive. 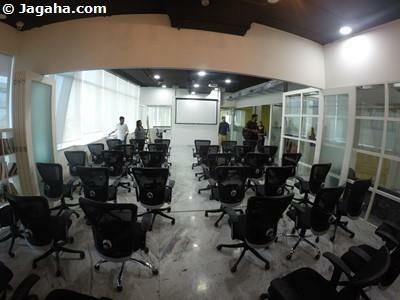 Perhaps this is a segway to our second point, offices in BKC, and of course that includes coworking spaces in BKC, are home to many of the most powerful and important companies in India where a large number have their corporate offices in BKC. 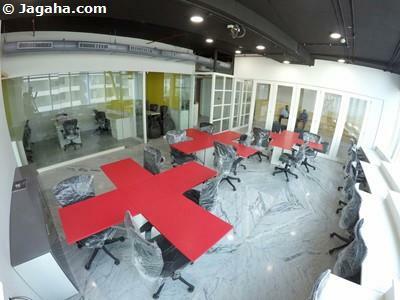 And in spite of all the technological improvements that have been made, it's still very important to have face to face meetings without having to travel from one side of Mumbai to the other — coworking spaces in BKC offer this to its occupants as one's office space in BKC will be in close proximity to many of the most important corporate offices in BKC. 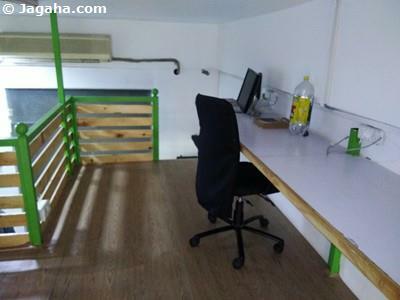 The last point that we will make is that when considering coworking spaces in Mumbai, you must also consider how easily accessible the office spaces are for your employees. 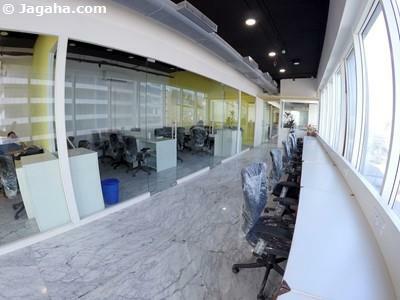 And generally speaking, BKC offices, more specifically your future coworking spaces in BKC, will largely be accessible to the rest of Mumbai whether it's the western suburbs, Thane, Navi Mumbai, or south Mumbai — coworking spaces in BKC will not only be easily accessible for your employees, but the office spaces in BKC will be in close proximity to some of your most important clients and future clients! 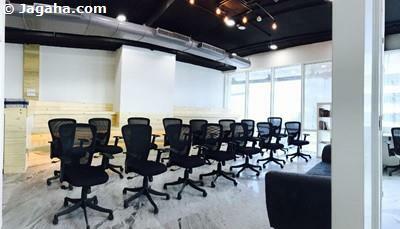 To get the process started for your coworking space in BKC or for any of the other property sites in Mumbai, you can inquire on the coworking property or properties in Mumbai that you find interesting and a member of our team will reach out to you to answer any questions and if needed get you sorted to see the properties in Mumbai in person. 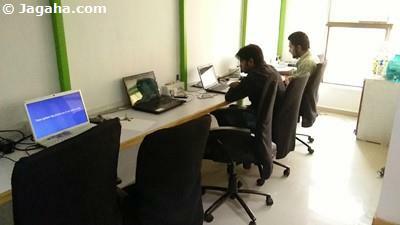 We look forward to finding the right coworking spaces in Mumbai that will add the most value to your company. 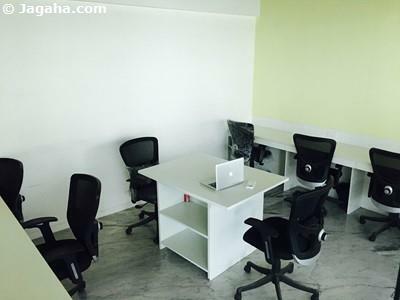 If looking at north Mumbai for your next offices space, but coworking spaces in BKC are not right for you given the general premium of having offices in BKC, we would suggest you consider coworking spaces in Andheri and coworking spaces in Powai as an alternative Mumbai office space options.